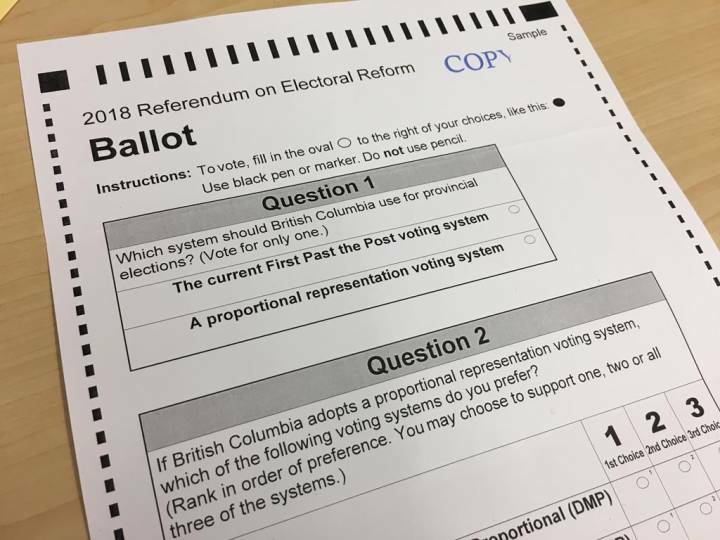 Due to the Canada Post strike, the voting period for the 2018 Referendum on Electoral Reform has been extended by a week. Elections BC will now accept completed voting packages until 4:30 p.m. on Dec. 7. The original deadline was Nov. 30. The deadline to request a voting package if you have not already received one is Friday, November 23, at 11:59 p.m. Mail your vote in, and make your voice heard!